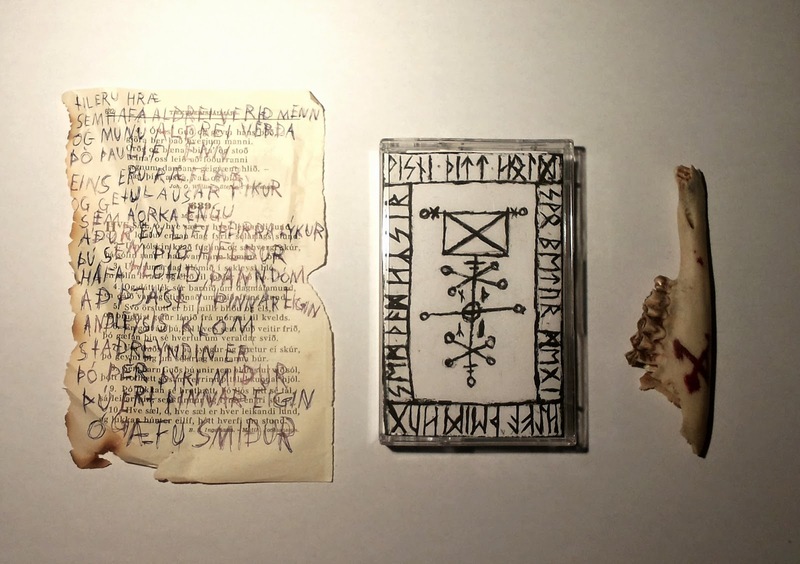 We just received a small stock of this extremely limited cassettes from Icelandic occult magick band NYIÞ. Please note that this is not a Vánagandr release. Order now through our store.